Got a Loft? Get a Library Ladder! Published July 10, 2015 in category: Library Ladder, Design with tags: library ladder, ladder, rolling library ladders. Lofts and high ceilings are a part of many designs these days. People are searching for unique, fun ways to show off their style and in high end design, wide open spaces are the preferred way to do that. Lofts make great additional space in the living room, bedrooms, and even in home offices. They add a unique style to the room and give you a little extra space that you can use however you want. When adding a loft, most people install some type of staircase to reach the area. This makes sense, of course, because you can’t access it from the ground level. However, stairs are bulky, expensive, and take up more square footage than you probably want to sacrifice. The solution? Choose to install a rolling library ladder instead. 1. 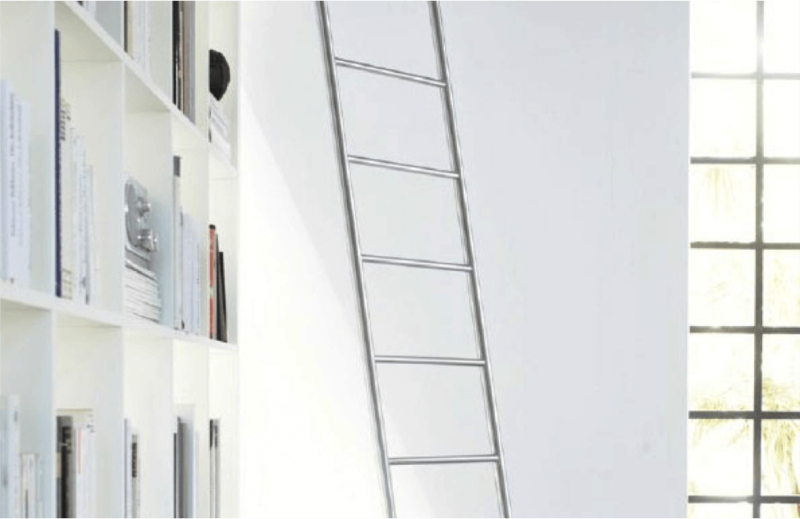 The rolling library ladder is sleek, compact, and takes up minimal space on the floor and the wall. It is going to give you a chance to use more of the space for other things since you aren’t blocking it up with bulky stairs. 2. When you add library ladders to a loft space, it creates a cool modern look that is going to get noticed. High-end design is all about high style, and modern ladders fit perfectly. 3. 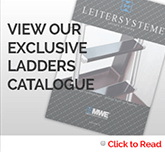 The selection of library ladders that is available lends something to every design. Plus, the details can be customized, including the library ladder hardware. 4. This is a great way to create a focal point and show off your space. Instead of sticking with traditional design, you can take things to a new level. 5. Loft spaces can be modern or rustic, but either way they look much better when outfitted with rolling library ladders instead of stairs. You will be able to use rolling ladders to make a big impression in your space. Rolling ladders have a lot to offer for your home renovations and space-saving needs. 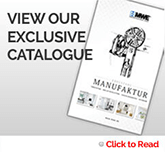 If you’re looking for a better design feature, this might be just what you need.